Walt is the former head junior varsity basketball coach at Pleasant Hill Academy. 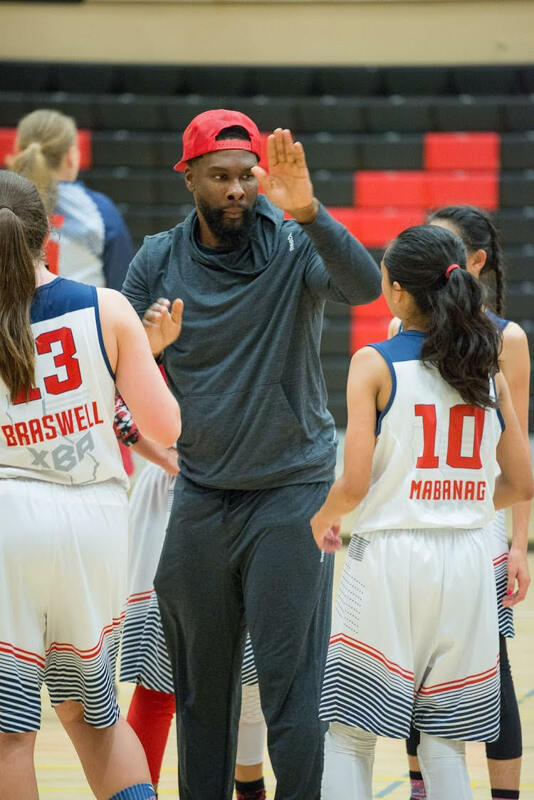 He attended UCLA and is committed to the education and development of young athletes by assisting them to cultivate life and basketball skills necessary to compete at the high school and collegiate levels. Kenyatta competed at the collegiate and professional levels and understands what it takes to be successful on and off the court. Coach Kenyatta was a fiery and inspirational leader playing for Cal State Stanislaus. He went on to play professionally in three different countries: Italy, Mexico, and Germany. In the 2008-09 Season, he was considered one of the top players in Germany's Regionaliga averaging over 20 points per game. Coach Kenyatta is committed to the development of young athletes and helping them cultivate the necessary skills to compete at the high school and collegiate levels through coaching, personal training and skill development sessions. 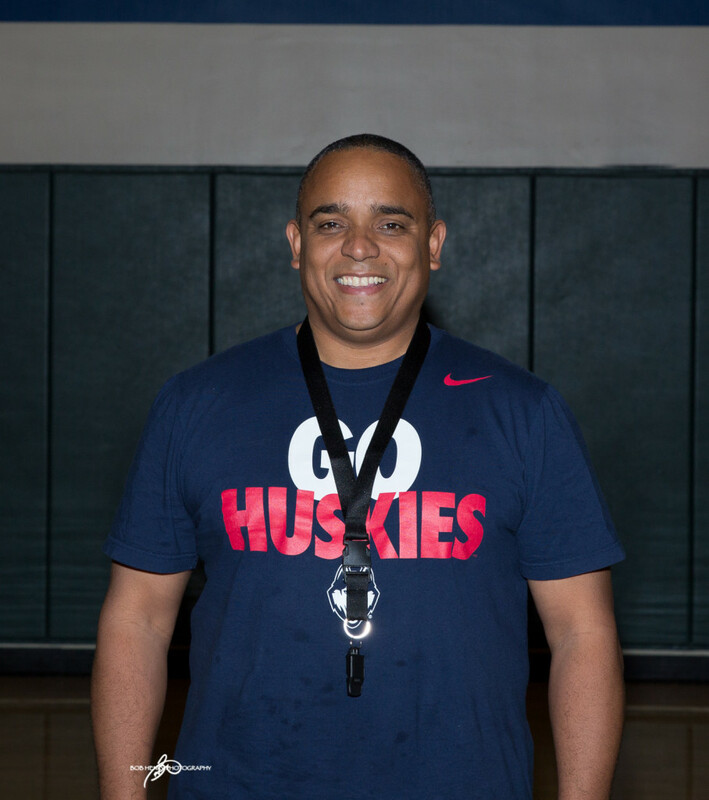 Thomas Hill (Coach TJ) inspires his players by making basketball fun and competitive. His Passion for the game is infectious and rubs off on his players. He is a skilled communicator and has a deep wealth of experience. Coach TJ was a two sport athlete (Basketball & Football) for American High School in Fremont. 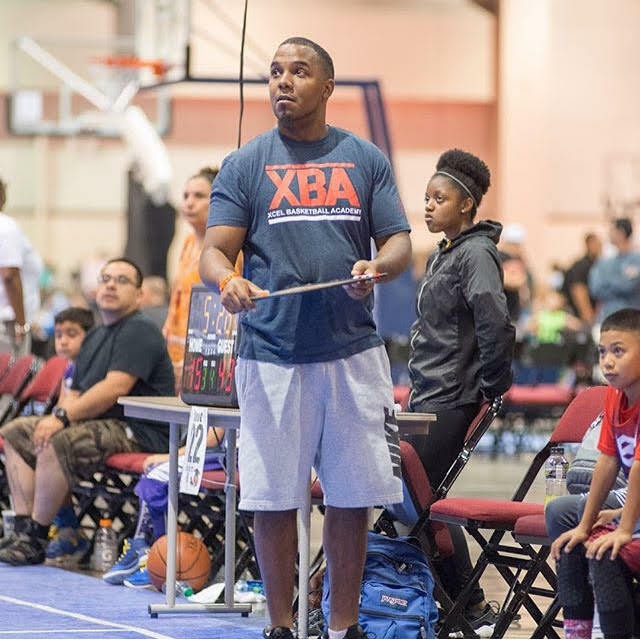 Coach Del comes to XBA with a wealth of basketball knowledge. He played college basketball for Cal State Stanislaus and was one of their leading guards. Prior to that, he averaged 16 points per game at De Anza College and was one of the top combo guards in the CCCAA (California Community College Athletic Association). 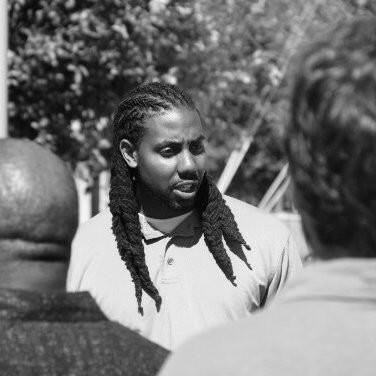 Rondell holds a degree in communication and is currently a Before/After Director at Menlo Park Rec. Daphne Kennedy's energy, enthusiasm and dedication is infectious and impacts every player that interacts with her. She is a skilled communicator and has a deep wealth of experience. Coach D was a standout player at the University of Pepperdine, where she ended her four-year career as one of the top players in Pepperdine history ... A four-time All-WCC honoree (twice on the first team) ... Averaged 13.1 points in 112 career games (100 starts) ... Is prominent throughout Pepperdine's career records lists, including second in steals (207), second in minutes (3,638), third in minutes average (32.5), fifth in three-pointers made (137), sixth in total points (1,464), seventh in free throws made (277) and ninth in scoring average ... Became Pepperdine's 16th player to score 1,000 career points. After her amazing collegiate career, Daphne went on to play professionally for 6 years. 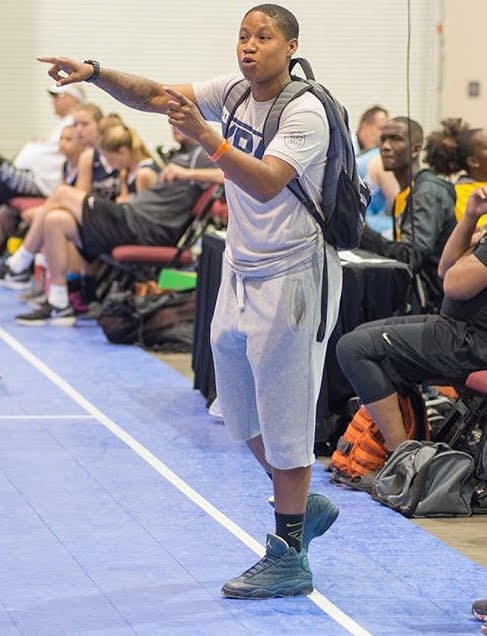 Coach D is a BayArea native and currently teaches physical education in Oakland. 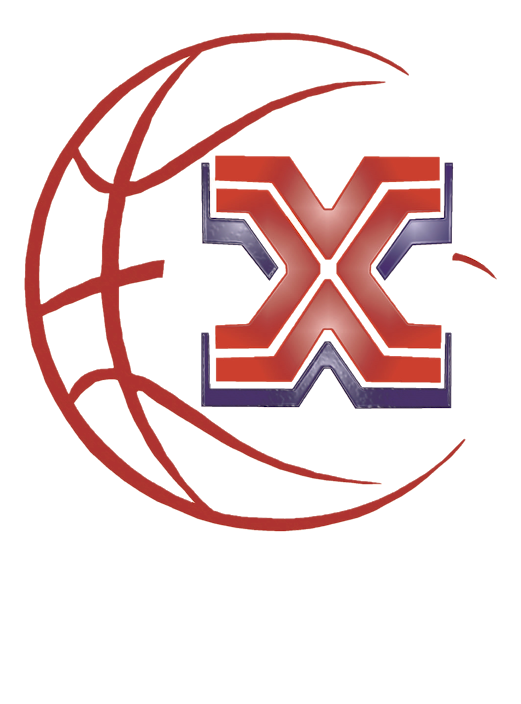 Hunter Hayden is a Bay Area native, who played high-school basketball at James Logan and AAU basketball with the Oakland Soldiers. Hunter attended the Academy of Art University in San Francisco where he was a standout on their Division II Basketball team. 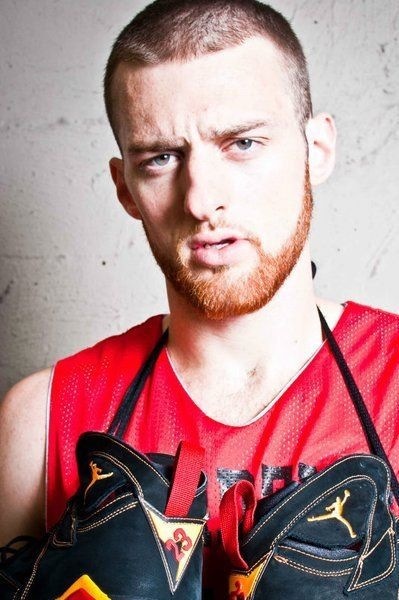 Hunter also played in the 2014 San Francisco Pro-Am League.